Besides providing counseling for employees one of Richard’s tasks was to interview, over the phone, five or six players that the team was considering selecting in the first round of the amateur draft. His assessments were spot-on. One year the team ignored his evaluation of a player and selected him in the first round. Richard had warned us that this player was incapable of admitting mistakes and was un-coachable. Only the most gifted of players can possibly succeed with those traits and this player was not in that category. Of course, on that basis alone he probably should not have been picked in the first round, but that’s another story. Richard’s assessment was absolutely correct. When this player failed he refused to take responsibility and refused to accept coaching that might have led to his improving. He never advanced beyond Class A, which is three levels below the major leagues. Understandably, Richard was devastated by the death of his wife from cancer. I think that shortened his life as he was only in his early 70s when he passed away. I believe that for a male in the US the life expectancy at age 65 is 18 years. I miss Richard’s intelligence and gentle nature. The fact that I will never speak to him again is unsettling. Life goes on…sometimes it doesn’t. From autoevolution.com a picture of the Maserati Alfieri. 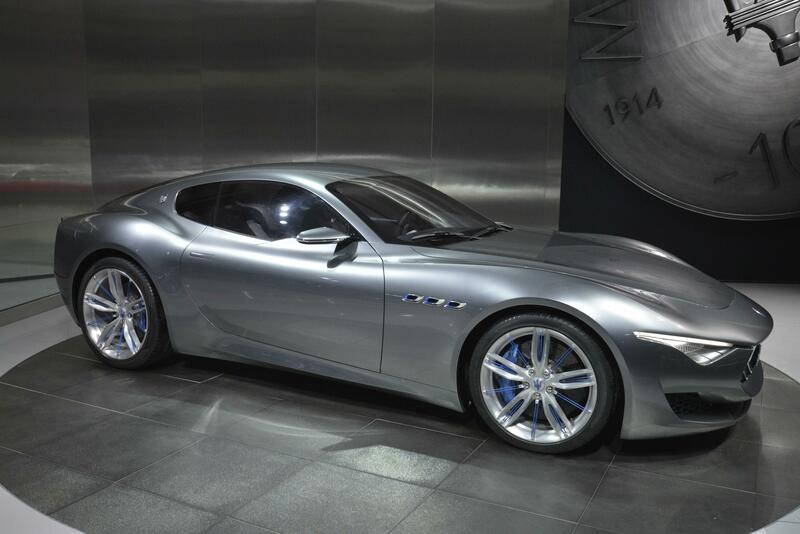 Maserati showed this car as a seemingly near production ready “concept” in 2014, but the introduction hit delay after delay. It seems as though there is light at the end of the tunnel, after all, as production is slated to begin in 2020. Don’t expect some snarling Ferrari-sourced V8 as the powerplant. The Alfieri is going to be an electric car. Maserati is going all in on EVs. How that will play with their potential buyers remains to be seen. The Alfieri sure is beautiful, though. Anyone want to offer their thoughts on the Alfieri and the electrification of automobiles? Not surprisingly, I think such choices should be left to the market and not dictated by governments. Let me quickly add that I think the move is being largely dictated by what companies think their customers will want in the future.